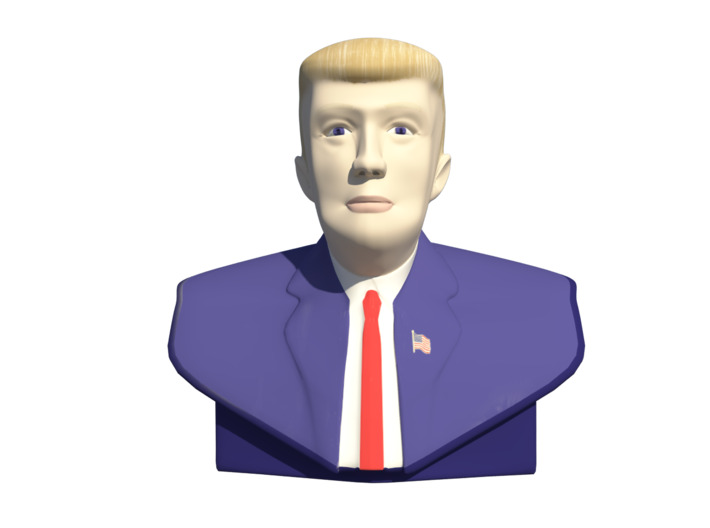 A tiny statuette version of the Republican Presumptive Presidential "The Donald" Trump. 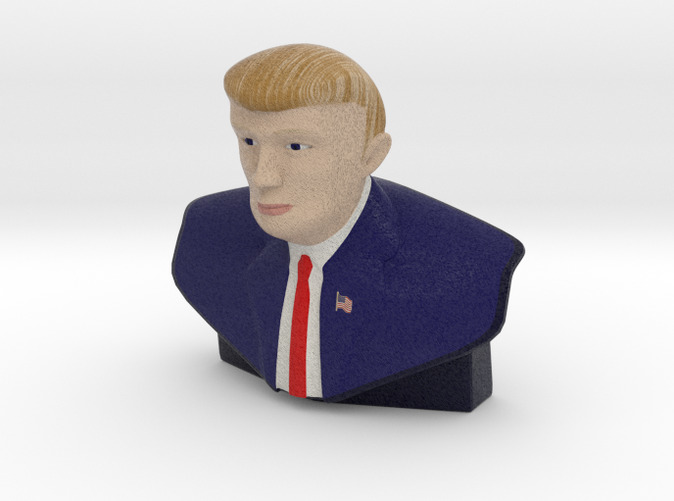 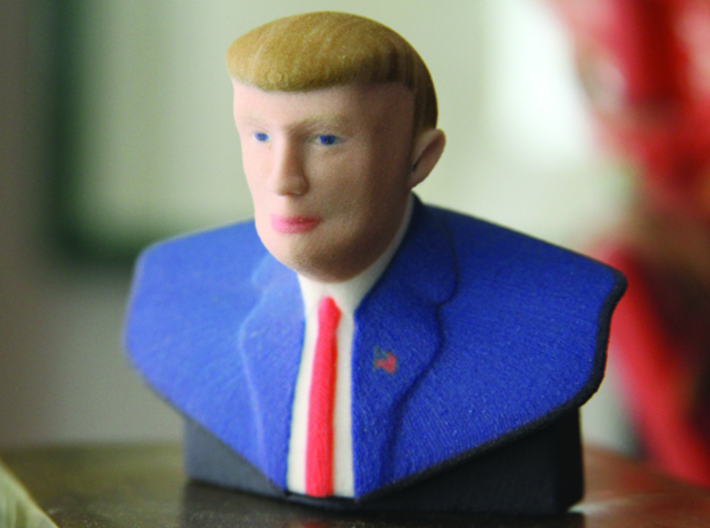 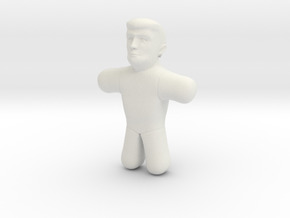 A great little gift or political good luck charm for your pocket or desk!A tiny statuette version of the Republican Presumptive Presidential "The Donald" Trump. A great little gift or political good luck charm for your pocket or desk!